Although the rainfall has improved dam levels in North West, statistics show that the water storage is far below what it was in 2018, according to a weekly report on dam levels that was released on (5 February 2018). The report indicates that currently the province has a combined storage of 503,5 cubic metres of water (58%) in storage compared to 643, 5 cubic metres (67%) it had in the same period last year (2018). The full storage capacity of the province is 861,1 cubic metres. However, despite the current low levels, the provincial situation has improved impressively compared to two months ago when almost all the dam levels dropped to below 50%. In areas such as Mahikeng, Lichtenberg and Malebogo there were fears that the region might not have a drop of water to drink. Despite the improvement, farmers are apprehensive that the region is not out of the woods yet to sustain their agricultural industry. 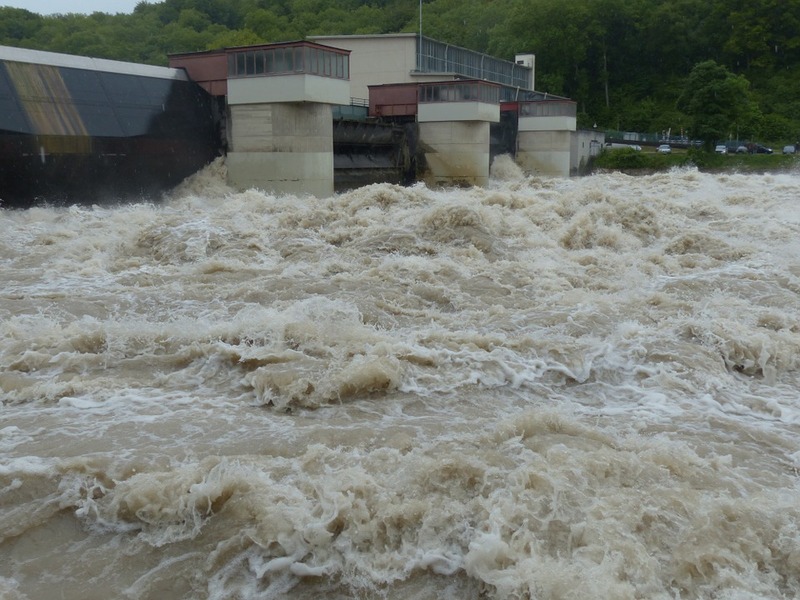 It’s not all doom and gloom though, as some of the province’s dams have almost reached their capacity level in the past week. Among these are: Bon Accord,108%, Roodeplaat 100,5%,Olifantsnek, 100%, Buffelspoort, 100%, Hartebeespoort, 98,3% and Rietvlei,100%. Some dams however, recorded alarmingly low levels in past week which sent fears that unless it receives heavily in the next two weeks, water storages may run empty. Kromellenboog Dam which receives its water from Groot Marico is almost dry at 1,7%. It is followed by Marico Bosveld and Klein Maricopoort that recorded 13,6% and 14,3% respectively in the past week (ending 3 february 2018). Click here to view weekly rainfall. Click here to view the weekly dam levels.